Immense in an exquisite dining atmosphere at Silver Beach Hotel. 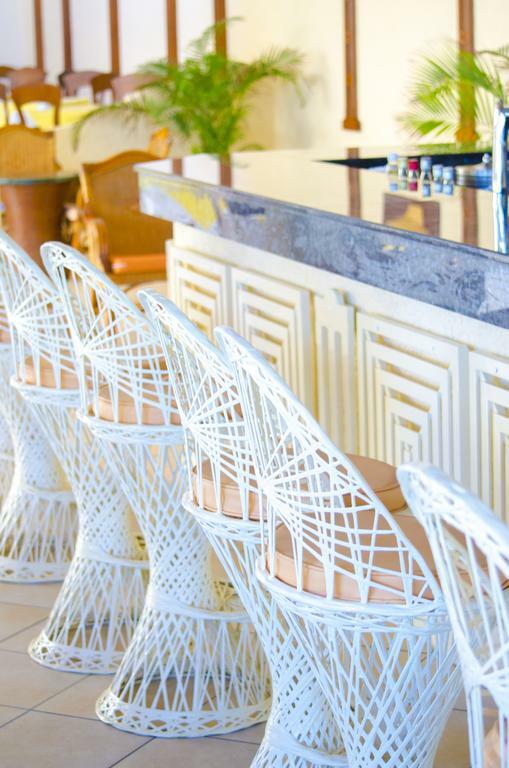 Our restaurant at Silver Beach Hotel is open for breakfast, lunch and dinner. Overlooking the ocean, the hotel restaurant is designed to create an ambiance of harmony. With an ever changing menu, the restaurant offers you option for a unique culinary experience. 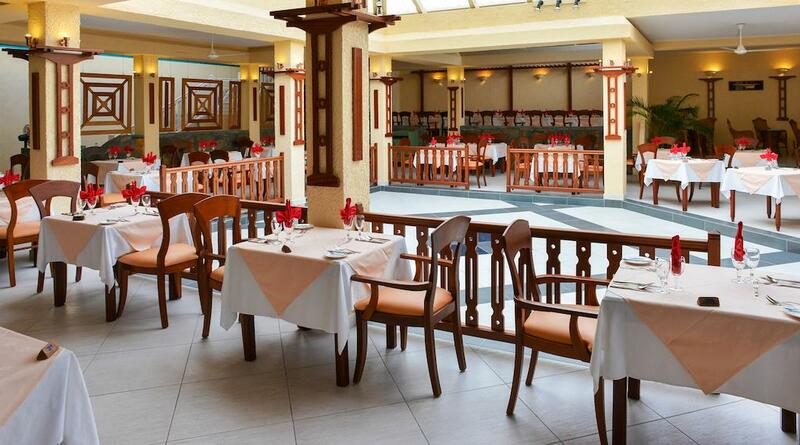 Join us and relish in a moment of pure joy with our mix of International & Mauritian Cuisine. Dinner : Buffet & Set Menus. Enjoy a wide selection of local beverages, soft drinks, tea, coffee, wine, beer, fresh juices, mineral water and cocktails. The Silver Beach is located on the eastern coast of Mauritius near Trou D’eau Douce, fronting an exquisite white sandy beach. The resort gives onto the warm and turquoise waters of the ocean with spectacular sunrise views. Silver Beach Hotel is in a secluded position and is ideal for a quiet, relaxing and simple holiday, with an all-inclusive package of excellent value. The hotel is within close proximity to the world famous Ile Aux Cerfs – an idyllic islet available to tourists in Mauritius. The airport is 50 Kms away and Port-Louis (The Capital) is 45 Kms away.